Caples View Estates Package Deal - INCLUDES 2 vacant lots. The best property choice for those interested in the feel of a single family home and the convenience of a townhome combined with one of the lowest HOA dues in Kirkwood. This completely furnished and spacious home offers a great opportunity for two families to own property right next to each other as other side of townhome is also for sale. Home includes two master en-suites, loft space and private studio. 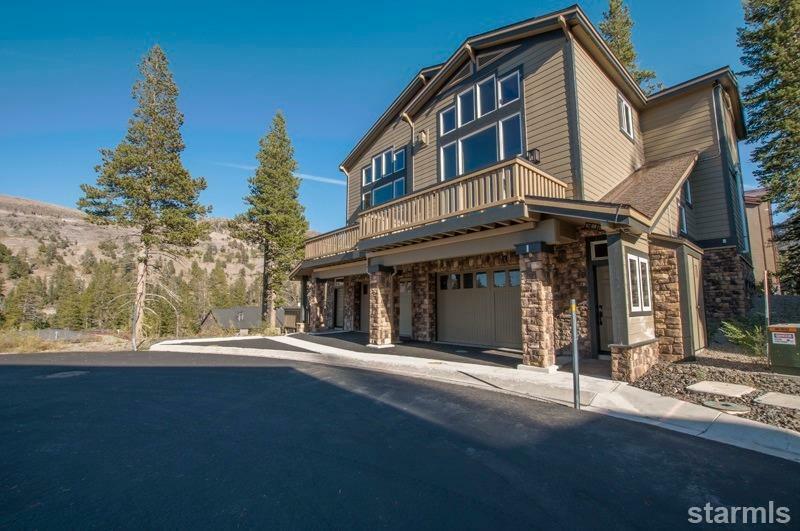 The home is situated with fabulous views and easy access to all that Kirkwood has to offer year round while providing privacy on this exclusive cul-de-sac location. The extra land offers an owner green space, more parking for guests or the ability to build new construction townhomes to sell or keep. 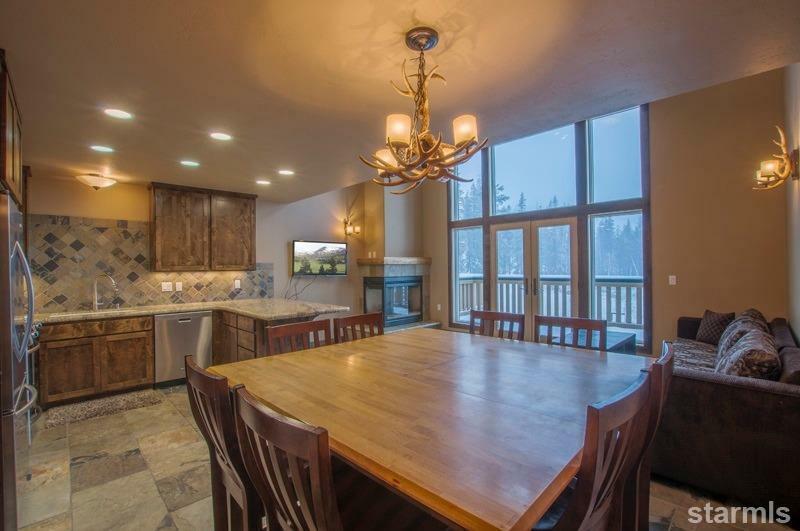 Features include: radiant floor heating, roof snow melt system, atrium style living room with French doors to deck, great views, 2 car garage plus driveway, and rental history as both a vacation rental and ski lease. Listing provided courtesy of Joan Pilar of Pyramid Peak Properties.